for $498,000 with 2 bedrooms and 2 full baths. This 768 square foot home was built in 1920 on a lot size of 25'x117'. 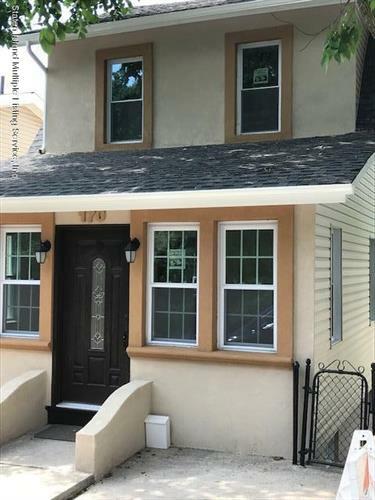 Fully Gut Renovated Detached Single Family Home Staten Island Grymes Hill Area, Bridge View Property. Minutes away from Wager College and Mins away from Verrazano Bridge . 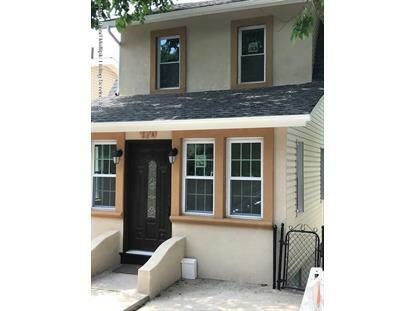 Detached Garage , New Electric , New Plumbing , New Windows, New Roof, Hardwood Floors , Tile Floors , Gut Renovated Bathrooms, Brand New Kitchen with Stainless Steel Appliances Fully Finished Basement with Separate Entrance .